1 family, 1 year, 50 books & 50 films. Describe it in 25 words or less. Pete: A daydreamer decides to tackle reality head on and begins making an adventure of his own. Brigette: An ordinary man learns to turn his daydreams into reality. Morgan: A daydreamer goes on an adventurous mission to find a missing photo he needs for the last cover of “Life” magazine. Gable: A day-dreamer falls in love and goes on a big adventure that teaches him that sometimes the real world is awesome, too. Any particular reason for choosing this film? Pete: I read the original short story by James Thurber and was intrigued as to how it would be adapted into a feature length film. Brigette: This was one of those films that as soon as I saw the trailer, the wait to see it was always going to be too long. What did you think of the poster and/or credit art? Pete: The linear opening credit work was fantastic and enhanced the mood of the film. Brigette: It was obvious from the opening credits that a lot of care went into the details of this film. 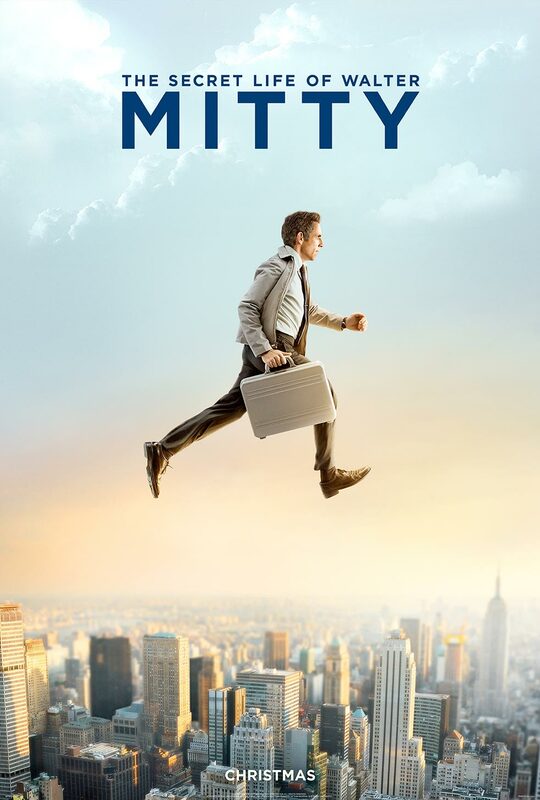 Pete: Walter Mitty because being a daydreamer myself I could easily relate to him. Brigette: Cheryl Melhoff because she was witty and not desperate. Morgan: Sean because he enjoyed life. Gable: Walter Mitty because he was brave and didn’t give up. Who was your least favorite character and why? Pete: Ted Hendricks because he was a bully and arrogant (to put it nicely). Brigette: Ted Hendricks because he was unnecessarily mean. Morgan: Ted because he was simply a jerk. Gable: Ted Hendricks because he was a jerk. Pete: Brilliant. 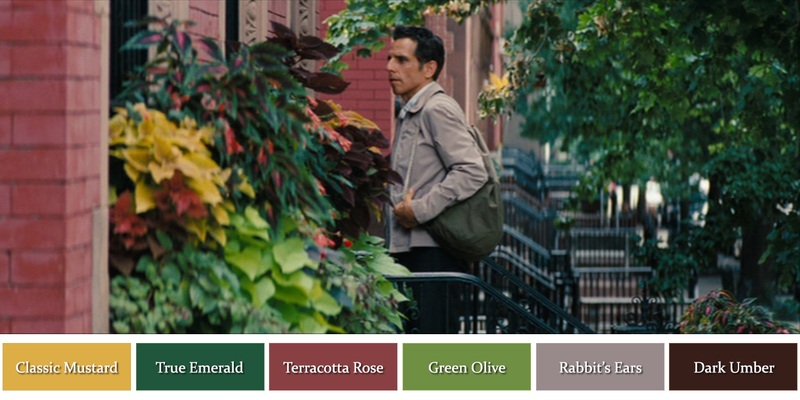 I thought everyone was excellent in their given role and Walter Mitty is Ben Stiller’s finest work (as both lead role and director). Did it grab you immediately or did it take a while? Pete: It grabbed me immediately and kept me compelled and also provided an ample supply of laughs. Brigette: I was hooked from the start. Morgan: It was a very interesting topic, so I was immediately intrigued. Gable: It was interesting from the beginning. It was intense at some parts but it was mostly a funny film. Brigette: This was wonderfully scored by Theodore Shapiro in collaboration with Jose Gonzalez and you can listen to it on Soundcloud here. The soundtrack was perfection. We’ve put it on Spotify and Grooveshark so you can listen for yourself. 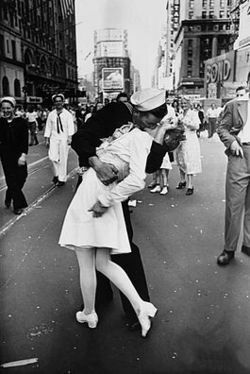 Gable: Made me almost tear up. Brigette: Yes, it’s one of those great reminder films with cinematography so beautiful I could look at all day. How does the film compare to the book? Pete: It was only similar in name and general concept but they’re both exceptional pieces of work. Brigette: It’s based on James Thurber’s short story of the same title and I think this is the best adaptation of a piece of writing I’ve seen in a long time. The 1947 film adaptation of it starring Danny Kaye more closely followed the original storyline, but I preferred this version. Have you watched other films by the same director/actor? Brigette: I’m a huge Ben Stiller fan and have seen many of the films he’s been in but this would be one of my favorites. Pete: Live in the moment. Brigette: Don’t put off living your life. Morgan: Get out there and explore the world. Gable: Don’t give up at the smallest of things or you might miss out on something great. Pete: Anyone who has lost a sense of adventure. Morgan: Daydreamers, those who like subtle comedy or those who feel like they need to get out there and explore. Gable: People who like funny films with good messages. Craft/Activity: Learn some skateboarding tricks. What adventure have you been putting off until the time is right?